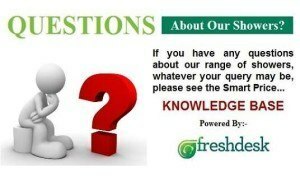 Product Review – Shower Cabin or Shower Enclosure? Product Review – Shower Cabin or Shower Enclosure ? 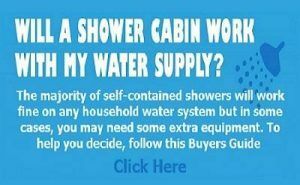 If you are considering changing your existing shower to something with a little more style and gadgetry, you have likely already considered an all in one self-contained shower cabin, if you haven’t you need to read on. We have seen these grow in popularity over the past 7 years and they have certainly come on leaps and bounds in design, reliability and functionality. 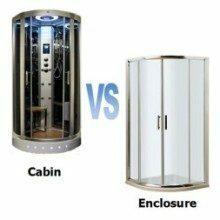 Defining what a shower cabin is generally means it is completely self-contained, free standing with either glass or acrylic walls and a roof. One of the appealing things (apart from the cool features which we will get to in a minute) with a shower cabin when comparing to a conventional shower enclosure, is that these require no tiling whatsoever, saving you a considerable amount of cost especially with the labour costs involved or the time involved if you are an avid DIYer. Most shower cabin installations, including building, connecting and commissioning can be achieved in half a day and ready to use the following, they also contain very little if any silicone, which leads to another benefit over conventional tiling with mould build up, which is usually associated with tiled walls in shower environments. Shower cabins are available in many sizes from corner quadrants in 800mm, 900mm and 1000mm sizes, through to elongated and rectangle shower cabins, so if you have a bathroom the size of a ballroom or as cosy as a shoebox there will be something for everyone. You can also consider adding a shower cabin to a bedroom, maybe you have large family all fighting for the bathroom at 7am,if so this could be the perfect solution for you. These features you simply don’t get with a standard run of the mill enclosure, so when you consider the price of a shower cabin at around £500-£700 and half a day of labour, you have to give it some serious thought when deciding on your next showering purchase. 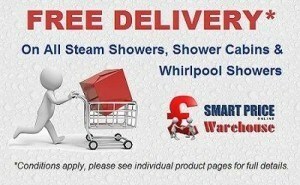 If you want to take things up a notch, then you can look at a steam shower cabin. Much the same as described above, however there are added benefits of steam.